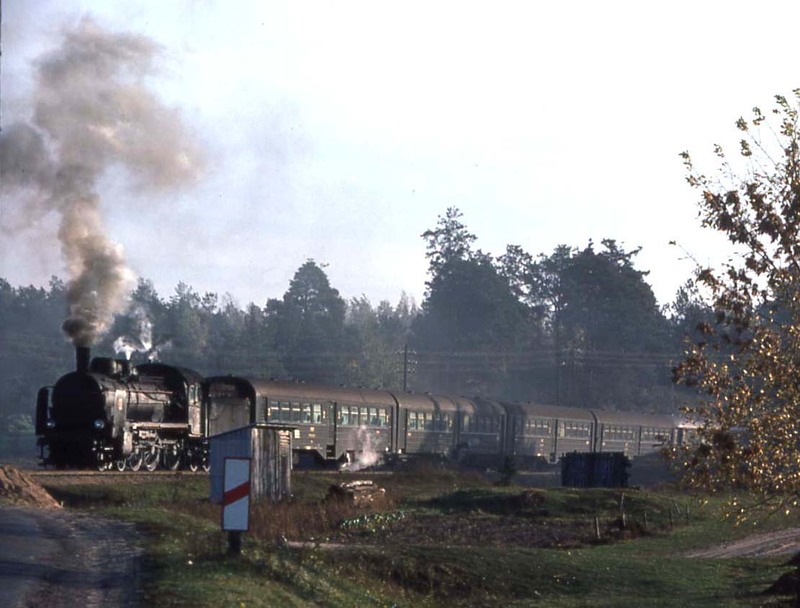 Vintage Poland for steam, “classic traction”, industrial steam and tramway enthusiasts – August 2016. Click on the blue link – Vintage Poland 2016 (1) – for our provisional programme, soon to be confirmed in all details. The annual Chabowka steam festival will take place over the weekend of 21st August, and our tour can be preceded by a day at the Krakow museum of Municipal Engineering, containing a collection of horse drawn and electric trams, and motor buses. 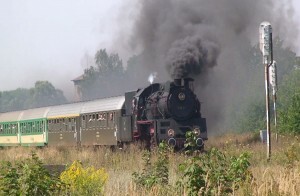 This is really three tours in one (four if you count the optional extra day at the start to visit the Krakow museum); the first, August 19/20/21, based around the annual steam festival in Chabowka and taking advantage of some of the festival events and special trains, but with some charters of our own, using steam of course. 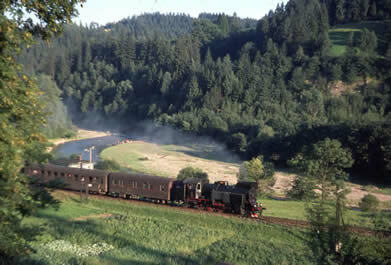 Then “Classic Traction & Vintage Silesia”, August 21-26; with several sections with electric loco. EU-06.01 the first of 20 built by the Vulcan Foundry (later the English Electric Company) in Newton-le-Willows, UK; finally “The Wolsztyn Experience”Sudetenland steam tour based on Walbrzych, in South-West Poland and covering several of the lines omitted from the very successful 2015 tour, again 4 days(August 26 – 29. If the “Wolsztyn Experience” tour does not appeal, we can get you back to Chabowka for more of the regular steam runs from that most attractive of “museum depots” on the Saturday and Sunday of August 27 & 28. Deposit of £100 (cheque, or debit/credit card) to Enthusiast Holidays (contact details elsewhere in these pages) secures your place, and of course this is fully refundable if, when the final details of each part of this holiday do not meet with your approcal when they are published hopefully in the next few weeks. – this page will be updated once the details and prices are confirmed. The dates of each part of the tour do not include the days of travel between the UK and Poland – mostly the day before and the day after, and again, full details of travel options using air travel, or rail travel, will be laid out as soon as available. For railway staff travelling by rail we can, as a part of Trainseurope Ltd., provide FIP travel on Eurostar and onward Continental Rail to Poland, and indeed any other European destination.